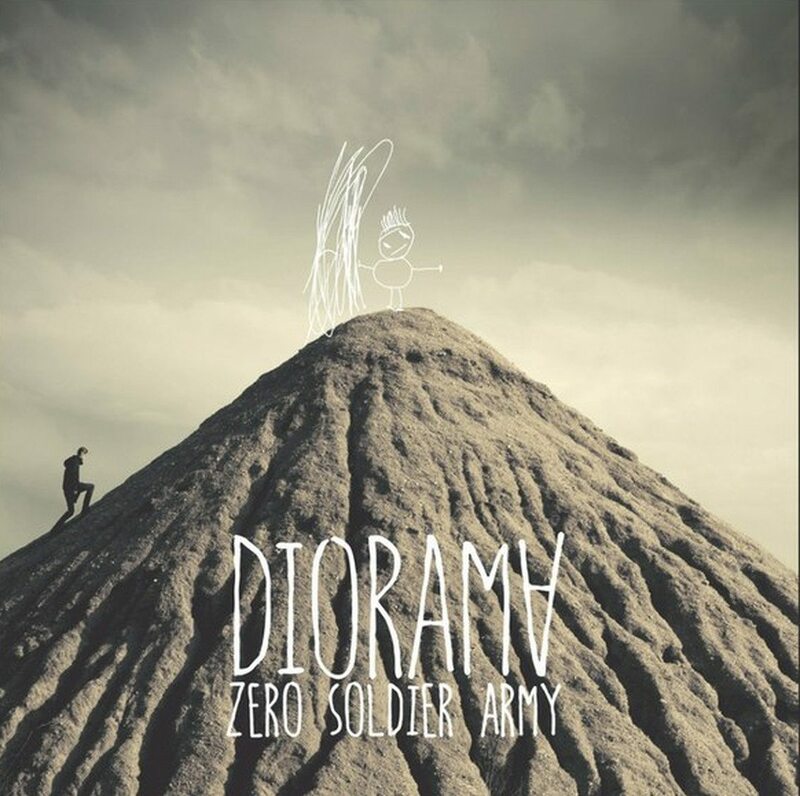 3 and a half year after their latest album, the German electropop band Diorama returns with their all new album, “Zero soldier army”. 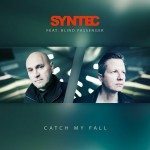 The 12-track album will be out in September and can be ordered right now. In related news, the 2005 re-release of Diorama’s debut album from 1999, “Pale” has been re-printed, will be available again from late August and can be pre-ordered already. This re-release will be including 3 bonus-tracks. Diorama was founded in 1996 as a musical project of Torben Wendt and soon picked up by Adrian Hates of Diary of Dreams. With his support and the support of Rainer Assmann (Daf/ Fad Gadget), a debut-album “Pale” was released in 1999. The rest is history. Here’s how they sounded back in 1999.